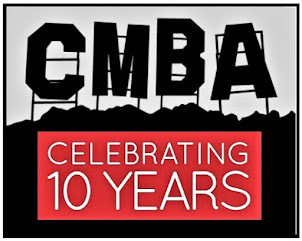 The CMBA profiles two classic movie blogs per month. 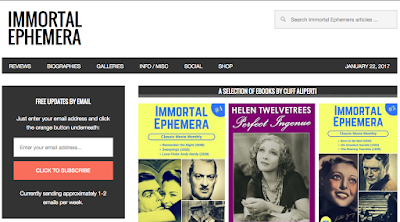 Today we're featuring Cliff from Immortal Ephemera. Visiting Immortal Ephemera is like wandering through a hip urban market filled with rare vintage finds. Like any good market, Cliff's site offers a striking assortment of treasures. There are eBooks, collectibles and monthly publications, along with probing articles on lesser-known films and actors from the 1930s. 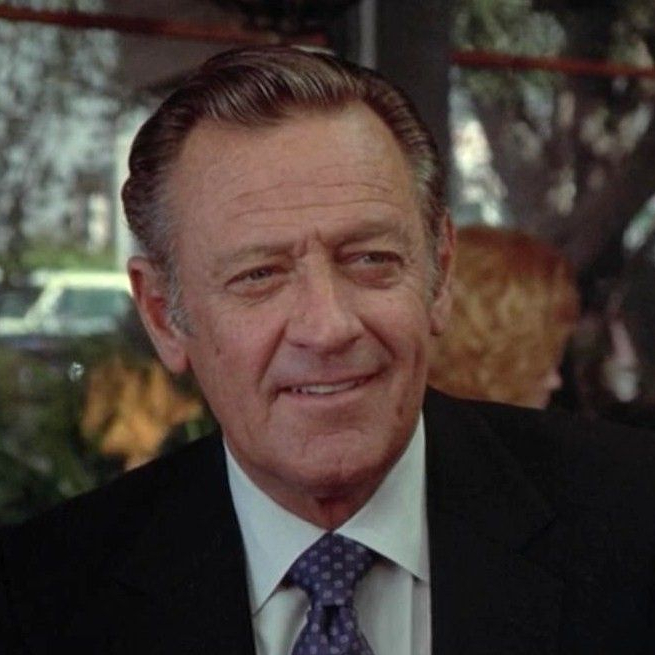 "It took some time for me to work up the nerve to start posting my own classic film-related writing," says Cliff, "but I've both written about and enjoyed classic movies for a long time now, so it was mostly a matter of combining those passions." 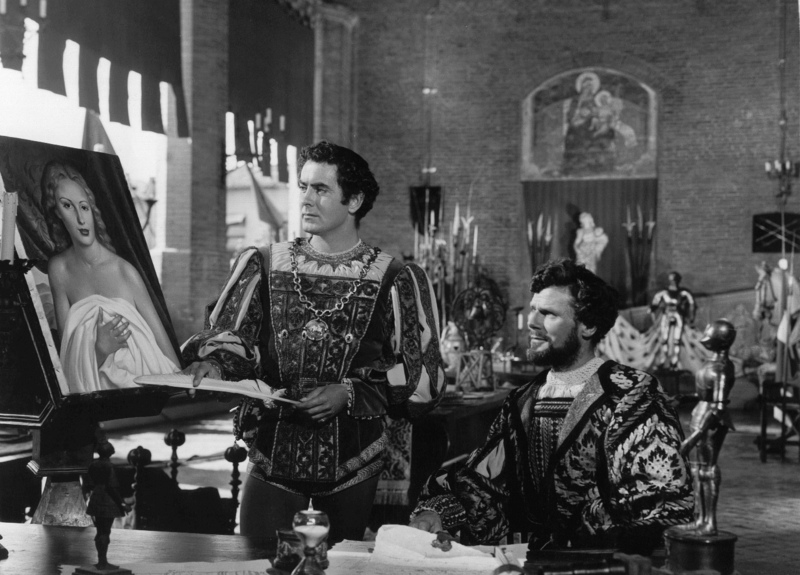 Cliff likes to include history, research and opinion in each film review. 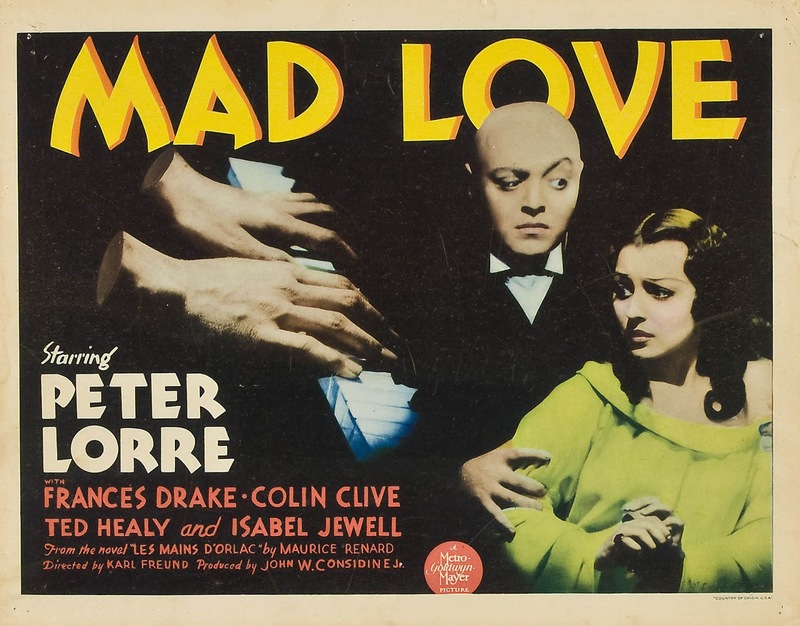 One example is Wild Boys of the Road (1933). Another example of Cliff's classic movie passion – along with his zeal for research – was a post on the actress Helen Twelvetrees. "I spent a lot of time on it," he says, "and I decided I needed to know more." His ensuing research resulted in his book, Helen Twelvetrees, Perfect Ingenue. 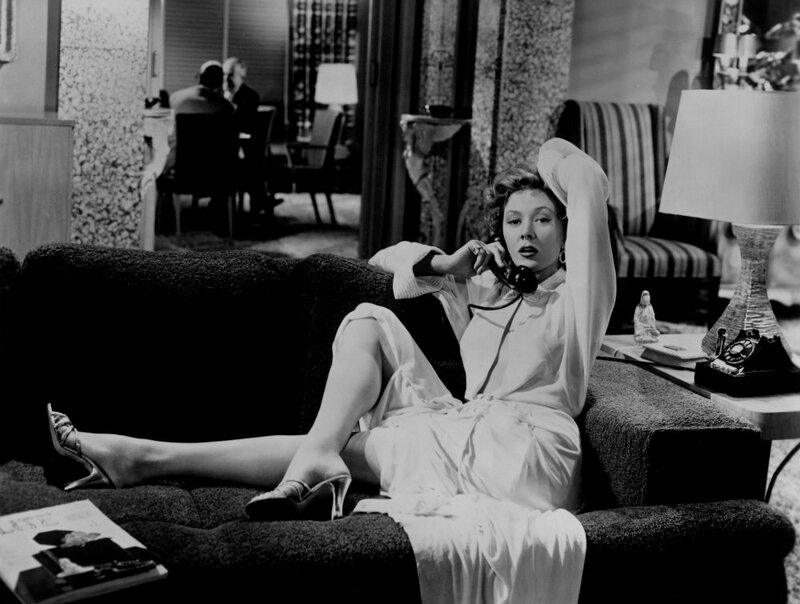 You can read Cliff's original post on Helen Twelvetrees HERE. 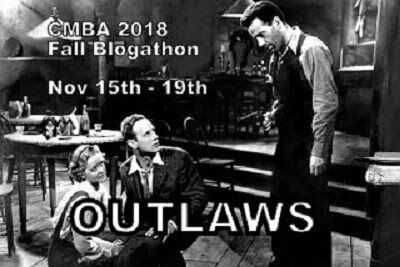 The CMBA profiles two classic movie blogs per month, on the 1st and 15th. 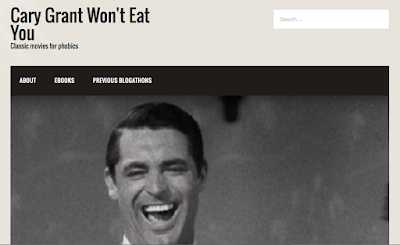 Today we're featuring Leah from Cary Grant Won’t Eat You. 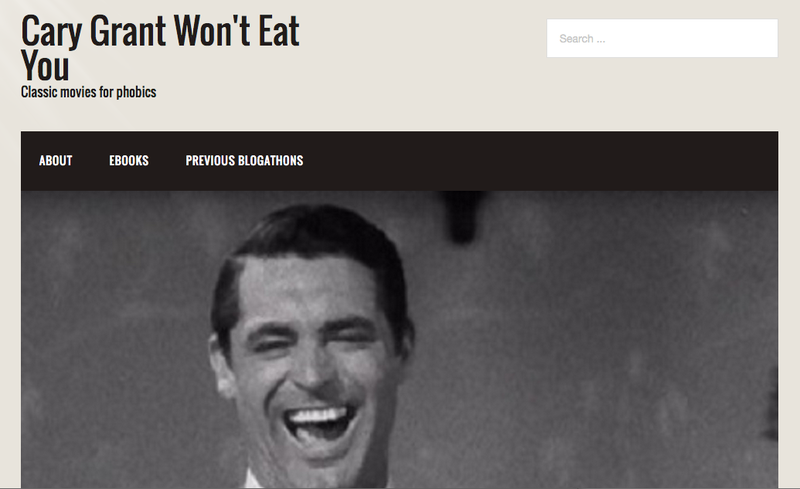 Cary Grant Won't Eat You has a Mission: To introduce classic movies to "phobics". 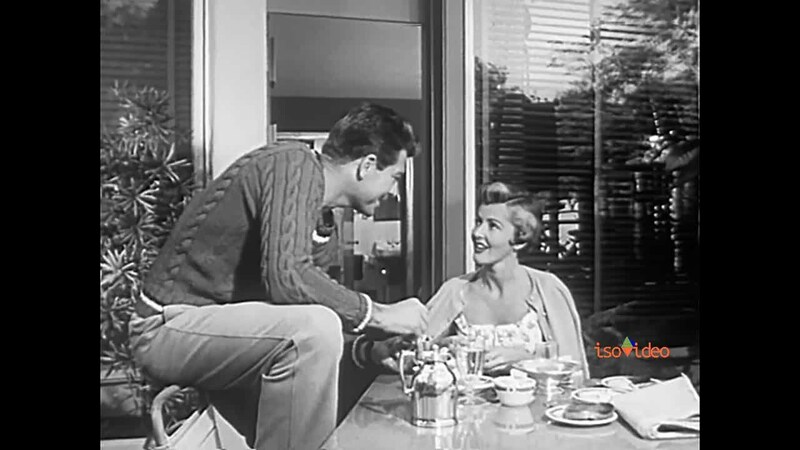 In many ways, it is the perfect site to "convert" newbies to classic film. Leah's site is witty, original and has lots of personality. 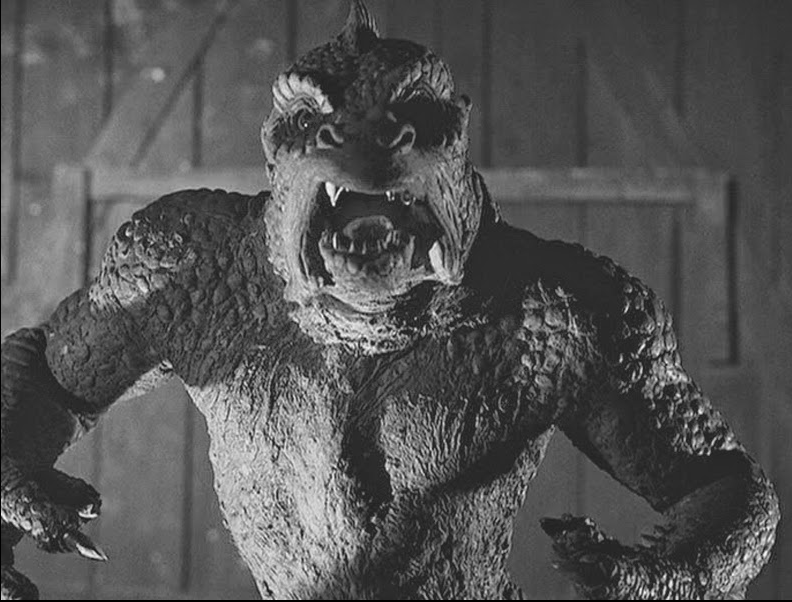 It makes classic film feel accessible. "My two sisters, both movie enthusiasts, have yet to give classic films a chance in spite of years of pleading," says Leah. 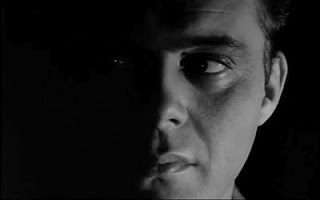 "They consider classic movie stars inadmissible in the Six Degrees of Kevin Bacon game and resent when I win Scene It? at Christmas. My failure to convert them is a main reason I wanted to blog." Leah is a big fan of Mae West – and you will be, too, after perusing her website – but she says her favourite film is Ball of Fire. 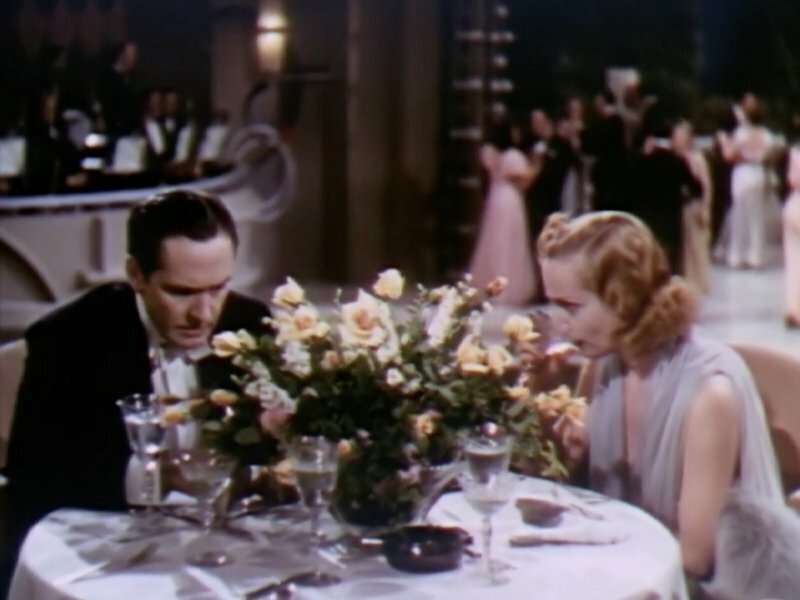 "In trying to get friends to give old movies a chance, I often start with Ball of Fire," writes Leah, "mainly because I know many English majors/graduate students, few of whom predict what delights are waiting for them in this 1941 classic." You can read Leah's post on Ball of Fire HERE.